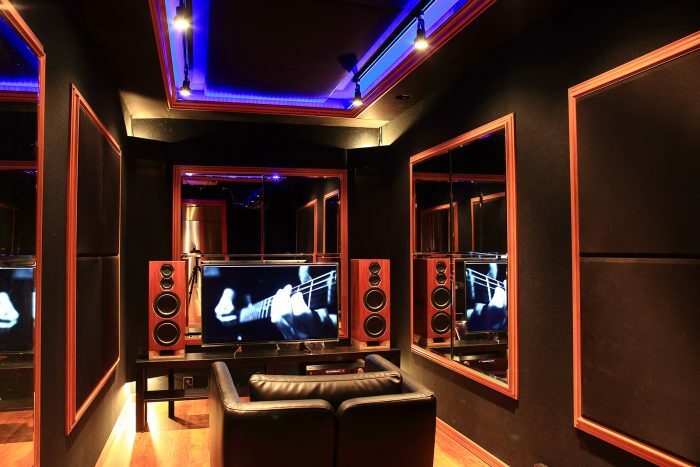 Enjoy music, and movies in a professional sounding environment. Play as loud as you want without worry. 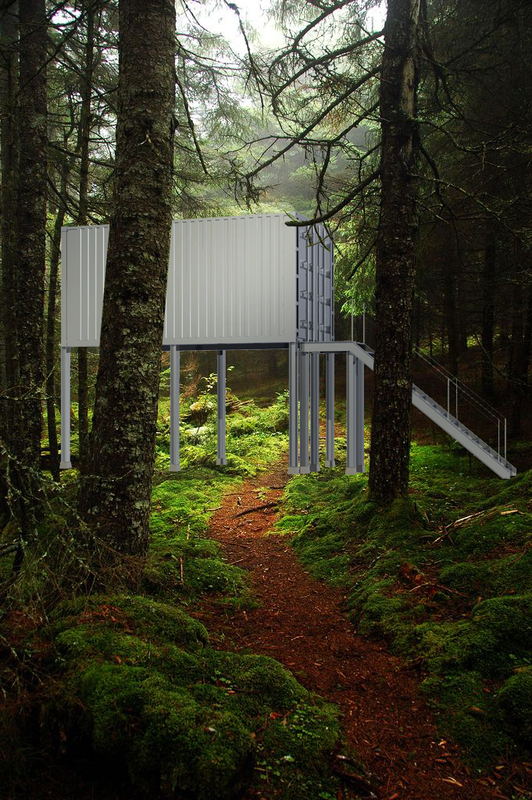 Outside noise is not an issue with our container design – it is professionally sound-proofed. 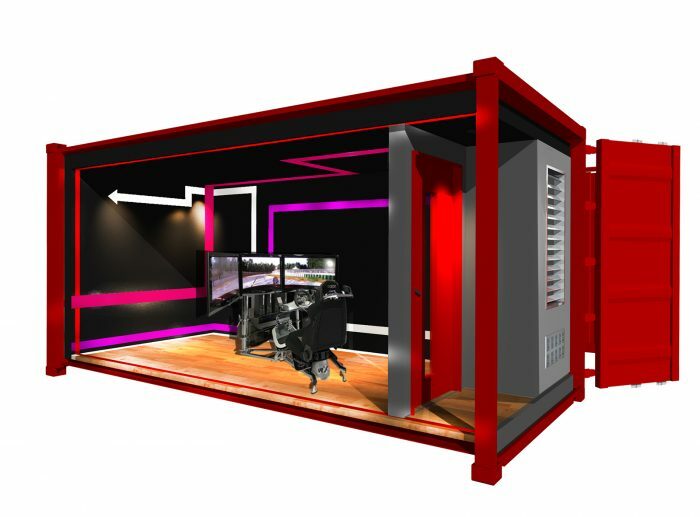 Our sound-proofing container creates a flexible environment to enjoy your gaming. 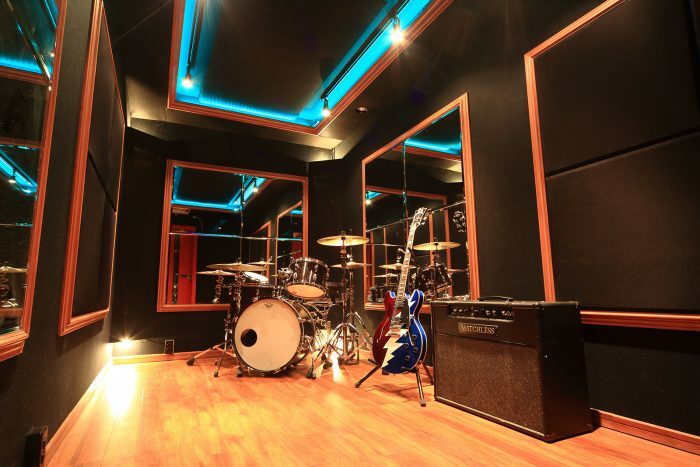 Our container options include models with separate rooms allowing isolation of individual instruments or performers. Comfortably fit a piano in one of our container options. 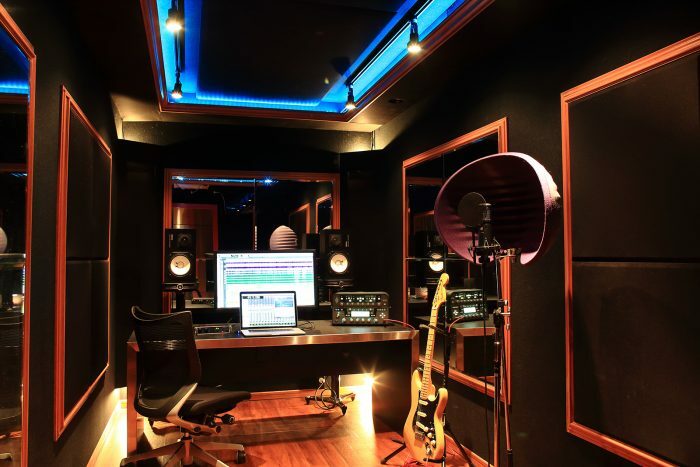 Create an unique environment for your creative needs. 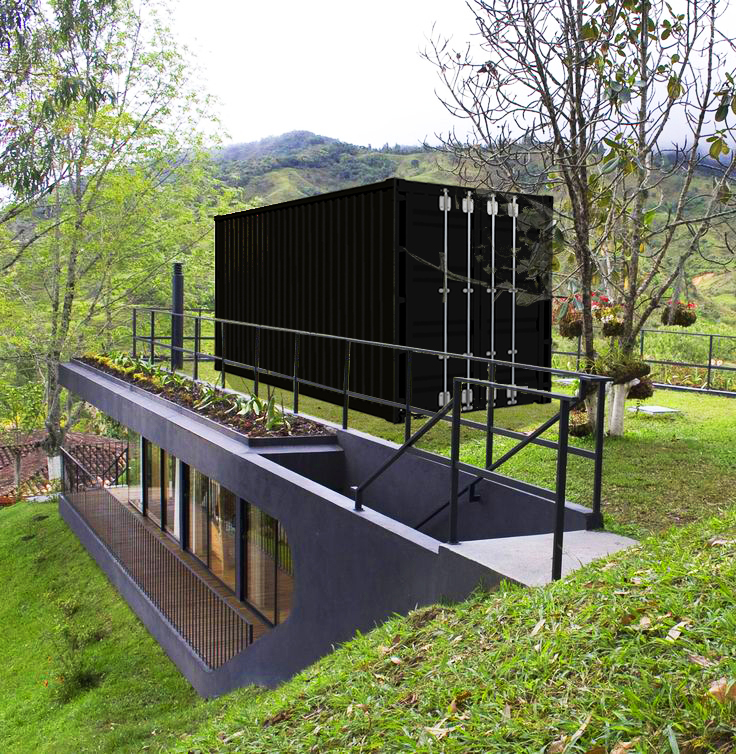 Our container options include the installation of windows, to allow your environment to be experienced. 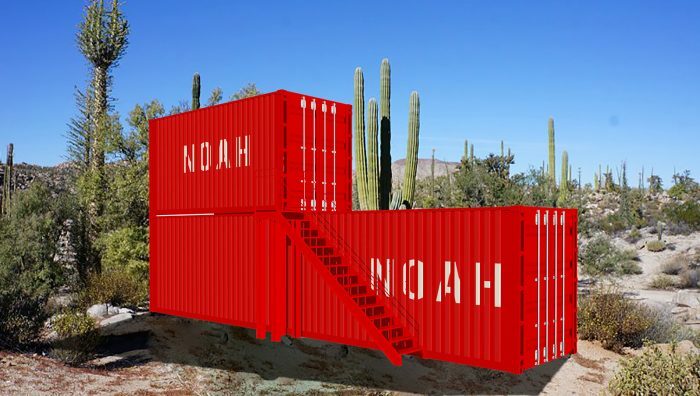 Connect more than one container to open the possibilities to new and unique applications. 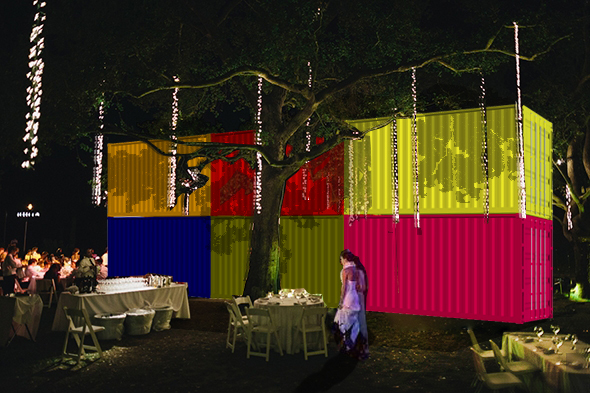 Customize your container, and comfortably invite others inside for a good time.